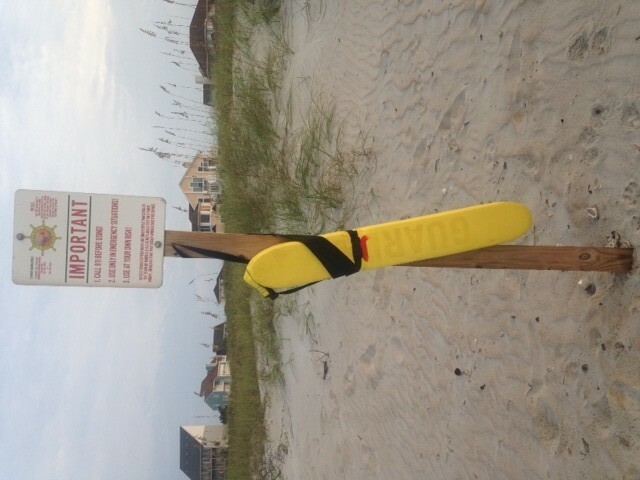 We recently learned that the trial program of placing rescue tubes at beach access points has been successful. A week or so ago, a 13 year old boy was rescued using one of these rescue tubes that had been donated by a private citizen. 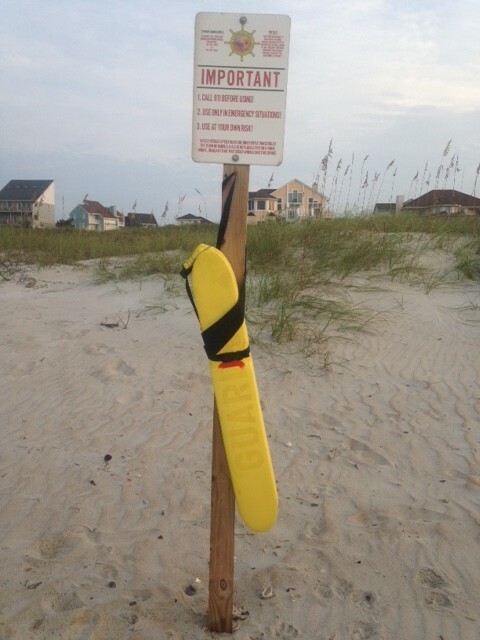 The town of Emerald Isle, in an effort to make our beaches even safer, will be working to get the rescue tubes at more beach accesses by asking Home Owner Associations, individuals, and organizations to sponsor rescue tubes. They cost $90 and that includes purchase of the tubes, a stand and sign. The town will maintain and replace tubes as needed. The PH Board has agreed to fund the purchase of three rescue tubes. I have attached a picture of what they look like. This picture is one of three at Lands End beach access points. August 7th 7 PM First Friday PHlocking – August 7th Phlocking will be a Margaritaville Luau featuring DJ Rob with his usual selection of entertaining and danceable tunes. Wear your best island Luau attire, or at least something wild and festive! August 9th Sunday – 1PM to 5 PM – Club Anniversary Island/Sandbar Party (13th anniversary of the Club) Yes, it is time again and we are hoping for the best of weather! Pelican Island is the site for the event, it is just off the shoreline of Swansboro, opposite the Swansboro Yacht Club, the island with a dock and flag. Low tide will be 9:55 and high tide is 4:35. 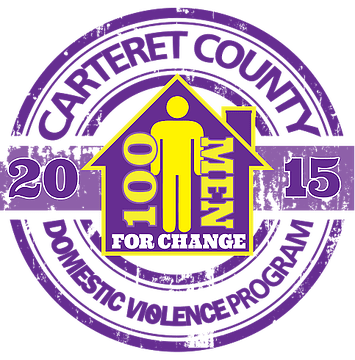 Since this is our way of thanking all the members and volunteers for the good work and good deeds that have taken place over the year, the club will be providing hamburgers, hotdogs, (and rolls) condiments, paper products and music by Scearce and Ketner. We ask that everyone bring a little something to share and your own beverage of choice. We will have a few semi-organized activities/games but feel free to bring any beach games you might have for more fun. This is a private party for Parrot Heads and guests. Last time we had lots of people who were not members who had just heard about the party and we ran out of burgers and dogs and some Club members did not get any, so please have your guests bring something to share. We won’t be doing memberships at the island but anyone can join though the website. We have gotten questions about why we hold this on a Sunday as some of our members are from out of town and have to leave on Sunday. Here is the short answer. We have many club members who work in service industries and cannot attend our PHlockings or events held on Friday or Saturday. This event as well as the Coast is Clear Party are held on Sundays so our working friends can join us. We try to find ways to include everyone!